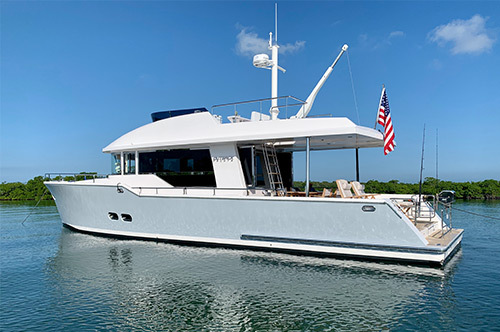 Donzi was founded in 1964 by boat-racing legend Don Aronow and partners Walt Walters and Jim Wynne — the inventor of the stern drive I/O power system. The first Donzi model was the Sweet 16, a classic high-performance design that became a best-selling classic in her own time. 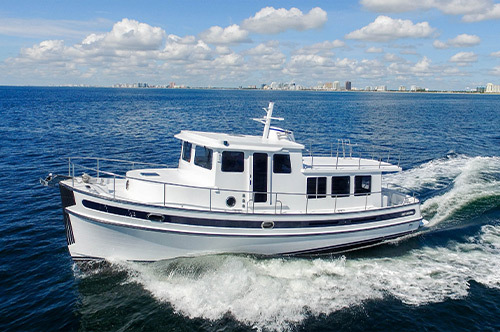 By the late 1980’s Donzi expanded to include center console fishing boats, performance boats, and an entry-level series of runabouts. In 1989 OMC (Outboard Marine Corp.) purchased Donzi, but the marriage went south when OMC cut back on Donzi’s production and changed the power from MerCruiser to Cobra. 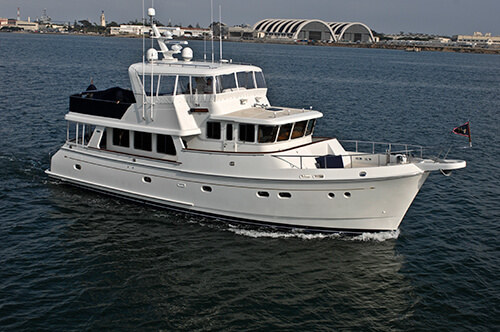 In 1993 Donzi was purchased by American Marine Holdings, Inc., parent company of Pro-Line Boats. 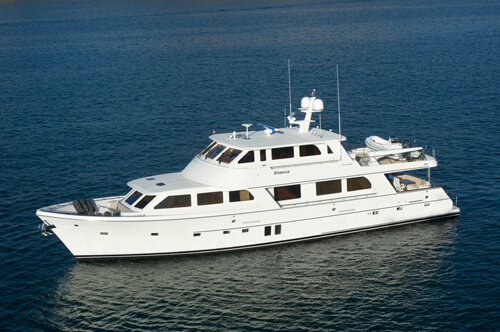 American Marine Holdings filed for bankruptcy in January, 2012. Fort Lauderdale , Florida U.S. Port Jefferson, New York U.S.
New Port Rishey, Florida U.S.